Ruby Gentry has very little in the way of ambiguity, but this hothouse southern drama seethes with frank sexuality and melodramatic tension. This would be more persuasive if the opening scenes of Ruby Gentry didn’t unfold as they do, with coquettish Ruby ambling through her father’s hunting lodge, caressing her face with the stock of a .30-30 rifle and playfully masquerading as one of the good ol’ boys, her thumbs hitched firmly in the pockets of her jeans. She is a charming tease, “grown up and filled out” as she is indelicately described, and she has a savvy way of loitering around the assembled men, hovering in the frame as an elusive yet persistent focus of Vidor’s camera. Practiced at the art of Southern seduction, Ruby is a denim darling with a patent twang. She is a physical force to be reckoned with. 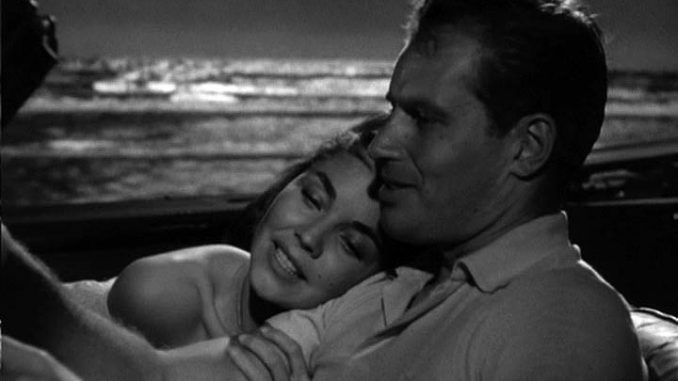 Largely determined by Ruby’s evolving disposition, guided by Vidor’s compelling direction and empowered by Jones’ performance, the encasing plot of Ruby Gentry essentially revolves around two romantic relationships and their subsequent fallout. 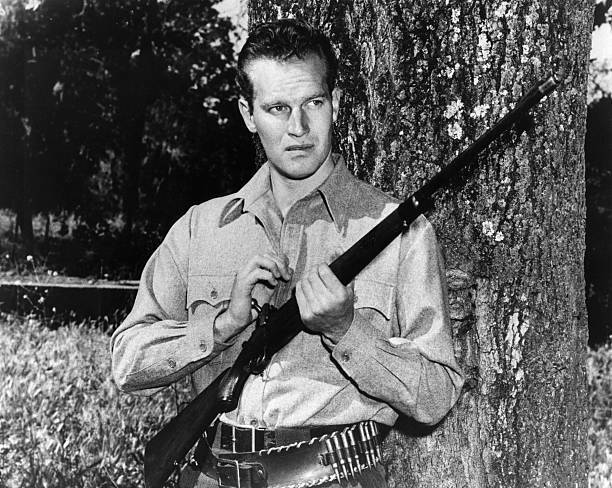 The first, the most contentious and most heated, involves Charlton Heston’s Boake Tackman, a judge’s son returned to the region after some time spent in South America, where he picked up tips on irrigation techniques. His involvement with Ruby is intense and passionate, but it doesn’t take long for it to be upended by the platinum blonde contrast of the more refined Tracy (Phyllis Avery). She is a respectable woman, coming from money, and her union with Boake has been planned since they were children. 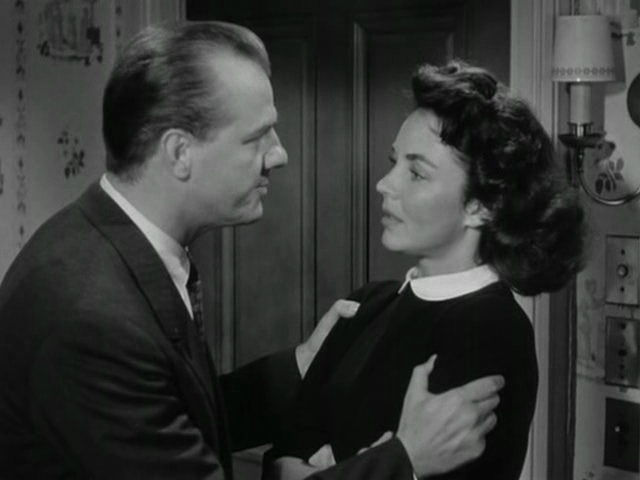 Unmercifully dropped like a hot potato, the simmering Ruby is eventually picked up by Jim (Karl Malden), after his ailing wife, Letitia (Josephine Hutchinson), passes away. Ruby’s effortless access to the Gentry fortune sets local tongues wagging, but most peculiar of all is the fact Jim and Letitia had taken in Ruby when she was just a troubled teenage girl, fearful and vulnerable, giving her comfort and a fleeting life of prosperity. Ultimately, though, it was a life Jim knew she could never have, and sure enough, she is promptly called back to her more rustic origins, to her needy father and her evangelical brother, who continually espouses damnation and hellfire and provides all the reason in the world for Ruby to rebel against such overwrought moral arrogance. Despite the superficial scandal of his rash remarriage, Jim is genuinely kind and proper, even if there remains a hint of purely selfish motivation (as there is for everyone in the film). His foremost shortcoming is the notion that he can somehow change Ruby, in a sense taming the untamable. 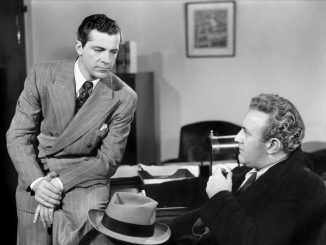 Still, having had his innate on-screen decency recently established in Elia Kazan’s similarly sweltering A Streetcar Named Desire (1951), Malden gives Jim an endearing presence, and his consistency of character represents one of Ruby Gentry’s central themes. For all their pronouncements to the contrary, most everyone in this world exists inflexibly in their routine social position. Ruby, especially, is never to forget that she came sashaying into Jim’s affluence by way of an impoverished swampland, and that pedigree is ingrained in her character. Played by Barney Phillips, who was in the early stages of his career, just prior to an extensive television résumé, Dr. Manfred says it’s absurd that one can’t rise up and out of their socioeconomic placement and he encourages Ruby to vacate the “stuffy snobbish town” of her youth. But that’s easier said than done. And it’s really just the half of it. Ruby’s existence is also one of oppressive patriarchy, casual sexism, and incessant objectification. That she manages to hold her own and even surmount the derision is a feat in itself, almost as if she absorbs the flirtations and leers to reinforce her own strong-willed comportment. This may be an idealized reading, though, because as a film, Ruby Gentry plays right into this unfavorable portrayal, particularly as it concerns Boake and his cruel, impulsive bond with Ruby. From their initial reunion, which is scrappy and ingeniously illuminated by a fitfully shifting flashlight, to the film’s twisted, virulent end, theirs is an uncomfortably irregular lust. Though there are moments of candid romance between the two, there is also something more unsettling. Boake takes advantage of her “wide-open throttle” and is ceaselessly applying pressure—sexual or otherwise. And yet, for instance, when he tries to slither into her bedroom, forcing open the door, she just barely attempts to keep it closed; like their relationship generally, it’s an uncertain opposition, a dubious resistance. 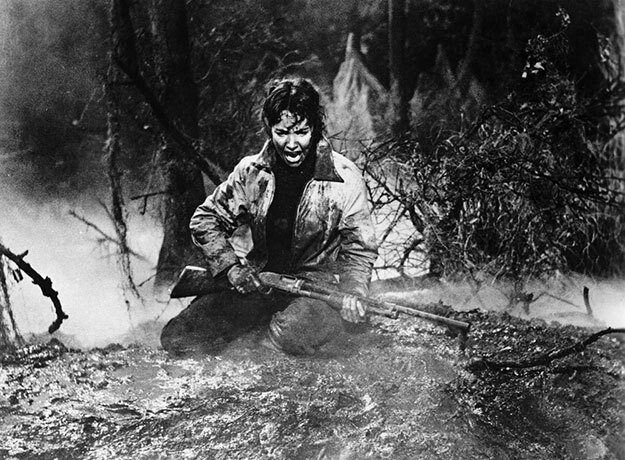 In every scene she appears, it is Jones who controls and commands the film, but King Vidor did direct the picture after all, and it is to his expertise one must credit the fertile atmosphere of Ruby Gentry. The film boasts an earthy authenticity, exotic and natural at the same time, and Vidor is just as adept at realizing the genuine downhome qualities of moonshine jugs, hunting excursions, and rural poverty as he is in fashioning a realm of suits and gowns, swanky parties, and high-class privilege. 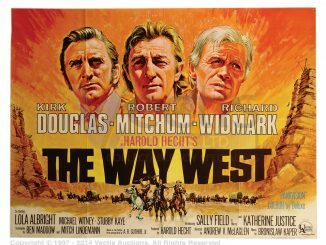 With cinematography by Russell Harlan, who was about to enter his most renowned period of work, leading to six Oscar nominations from 1953 to 1967 (including two in 1963), the film delivers a tangible regional ambiance, even if it was shot in California, partly at Vidor’s own ranch. Written by Silvia Richards, based on a story by Arthur Fitz-Richard, Ruby Gentry does get a little campy and hysterical, and its histrionic dialogue is sometimes cringe-worthy. Newly released on Blu-ray from Kino Lorber’s Studio Classics, sans any bonus material, it’s a mostly middle of the country road entry in what was a spate of southern dramas from the 1950s, features like The Night of the Hunter (1955), Baby Doll (1956), Giant (1956), and God’s Little Acre (1958). For Jones alone, Vidor’s film is worth a watch, but only after these superior titles have been exhausted.